Tickets can be purchased at 313Presents.com, LiveNation.com, Little Caesars Arena XFINITY box office and Ticketmaster.com. To charge tickets by phone, call (800) 745-3000. 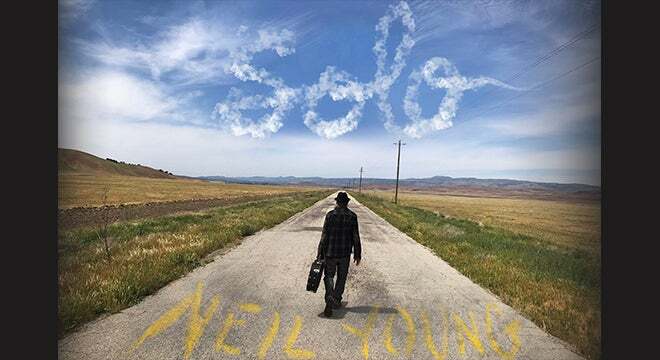 Live Nation is thrilled to announce that legendary artist Neil Young will bring his solo tour to Detroit on July 3 at 8 p.m. at the Fox Theatre. This is a mobile entry event. To save time, we highly suggest downloading your ticket ahead of time. No PDF tickets will be allowed. For more information, visit www.neilyoungarchives.com.